Sometimes to understand larger correlations it is necessary to go into detail and analize imagery at their smallest level. Microscopic imagery is used in all industries Tama Grou is working with. In acriculture and forestry seed is examined as well as soil or parasites. 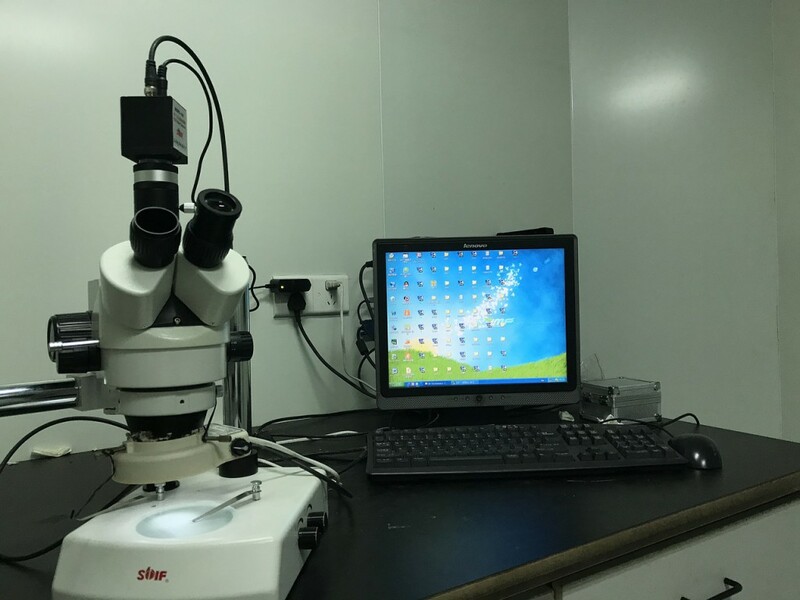 In construction industry detailed analysis of microscopic imagery is used for example for matierial testing and qualitiy control or damage assessment. For the sector dealing with oceans and coastlines detailed analysis of plankton may be useful and even city management sometimes needs detailed anaylses of micorscopic imagery in damage assessment or for other various issues. The dynamic growth in the variety of research methods and visual representations increases the complexity of imagery and the volume of picture data which have to be organized and indexed for processing and analizing. This is were Tama Group‘s highly automated process of image analysis can be deployed expidiently. First of all individual image components are registered and seperated to allow further useful analysis. Subsequently for further analysis the key features extracted from the objects are defined. This way you get user-independent working results for large data volumes which offer possibilites for a meta-analysis. Feel free to contact us. We are happy to go into detail with you to help you answering your relevant questions.